View cart “New Application – Full Member” has been added to your cart. 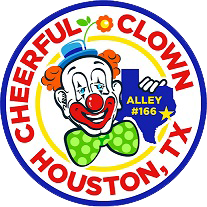 Copyright © Cheerful Clowns Alley 166. All rights reserved.